BUT HOW GOOD IS OUR COFFEE? As humbly as we can possibly say this: it’s fantastic. We source our coffee through Jim’s Organic Coffee. Each single-origin, year-round, and limited release blend is hand-roasted, ground to perfection, and painstakingly brewed to put a smile on the faces of your taste buds. Though Derby Joe has only been around for a short while, we are already one of the top-rated coffee shops in Massachusetts and our cold brew is some of the best in New England. We’re passionate about the origin, taste and personality of coffee, but at the end of the day, we measure our success by the incredible flavor of the coffee in your cup. SO COME BY AND TRY THE BEST COFFEE SALEM CAN OFFER! Be prepared to adopt a new go-to hangout spot though. 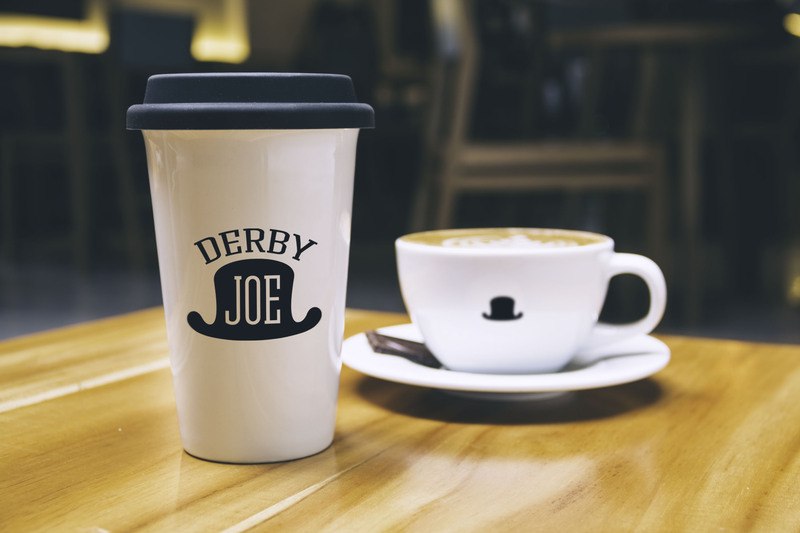 You might just catch Derby Joe fever.